Everyone is not your reader. This is sage book marketing advice. But if everyone is not your reader, who is your reader? Where do you find them and how can you attract them to you and your books? The answer is simple, but not necessarily easy. You need a reader avatar. 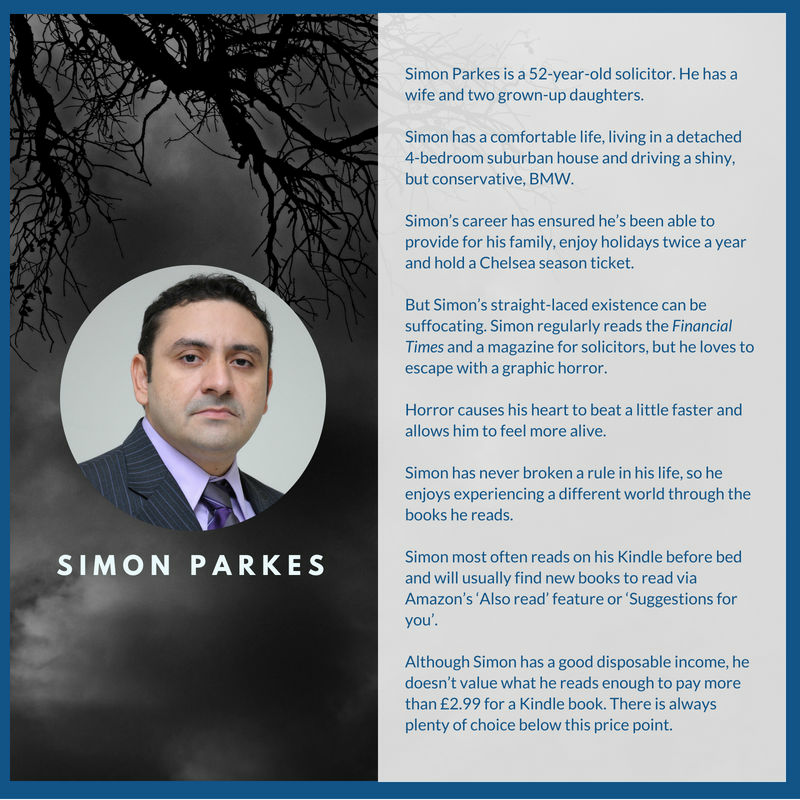 Your reader avatar, also called a reader persona or reader profile, is a detailed description of one person who will love your book. This one person has a name, an age, a specific job (or not). When you describe them, anyone you are talking to can build a mental picture of that person. They may think, ‘that sounds exactly like me’ or, ‘I know someone like that’. Creating an avatar shouldn’t be a difficult task for a fiction author who is capable of developing characters all day long. For non-fiction authors who know their subject inside out, it is also probably quite easy to imagine the reader of their books in vivid detail. So, in principle, creating a reader avatar should be straightforward for most writers. And yet, this is something I see authors struggle with again and again. Defining your reader avatar can take a little bit of work, but it’s so worth it. I’m going to take you through the steps to get the job done right now. First off, let’s tackle your resistance to creating your reader avatar. As I said in the opening to this post, everyone is not your reader. No matter how great your book is, not everyone will like it. And no matter how much you believe the whole world would enjoy reading your work, not everyone will be the slightest bit interested in it. Trying to market to anyone and everyone is going to be a huge waste of your time and energy. All you want to do is identify those perfect target readers and market to them. Do that and you can have a very rewarding writing career. To be clear, if you try to market your book as being everything for everyone, it won't end up being anything to anyone. Just because your book could appeal to a broad audience, doesn't mean you shouldn't pitch it towards a small segment of that audience. 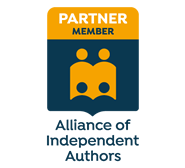 You need to let your readers know your book is THE right book for them. Think about it, how many romance novels are out there catering to ‘women who like romance’? Why should any of those ‘women who like romance’ pick your romance novel? 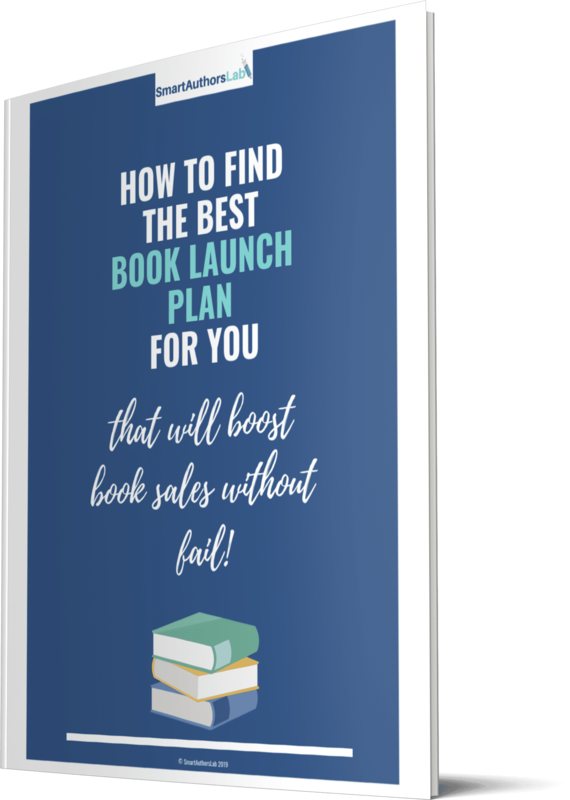 Narrow down your target reader to someone more specific and that specific person will know immediately your book is for her. It’s completely normal to resist this step. All you need to remember is that, by trying to appeal to everyone, you will become more general and dilute your message, to the point where you appeal to no one. No one wants maybe. Maybe is ‘meh’. Maybe is, ‘you haven’t moved me one way or another’. If your reader isn’t moved, they will not be motivated to buy your book or invest their time reading it even if you gift it to them. It can be scary to think you may turn off some people, but it simply means they were never the right readers for your book. On the flip side, when you get specific, you’ll find you have a bunch of fans eager to buy. Anyone who doesn’t fit your reader avatar is still welcome to buy your books, and they still will. The avatar is for you. 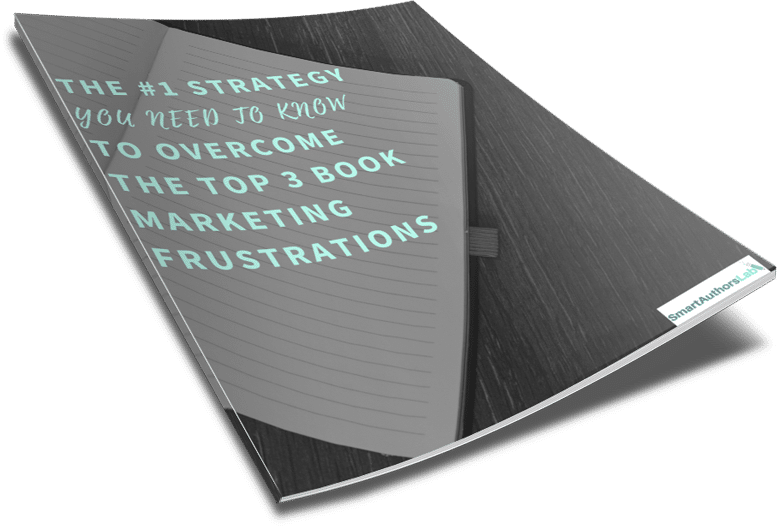 It is to help you focus your marketing and feel less overwhelmed, as you’re no longer trying to be everywhere and reach everyone. The theory behind creating a reader avatar is simple and something you may do already whenever you create a character for a book. You need to give your avatar a name and then flesh them out using demographics and psychographics. When creating your list of demographics, try to avoid ranges, such as age 35-45. You want to say 41, because a real person has a real age. Of course your book will appeal to many people who are not 41, but for this exercise you want to describe your one person in as much detail as possible. This is so you can see them in your mind and describe them as clearly as you would describe yourself. Psychographics can be a little harder to define but include everything that’s going on inside your ideal reader’s head. Such as their desires, fears, values, interests and political views. Think about what their hobbies are, their goals and favourite books and films. It may also be worth considering if they are happy to read ebooks, or if they will only read print versions. What value do they place on books - what are they willing to pay? Knowing the answers to these questions may help you to make marketing decisions. For example, how to price your book or whether it’s worth creating print or audio versions of your books. Even whether you should be wide or Amazon exclusive. Of course anyone can create an avatar off the top of their head using the prompts above. But doing that will not help you when it comes to marketing your books. So, if you don’t yet know who your readers are, how do you create a realistic reader avatar? Well, in truth, there will be a little trial and error. To begin with you may need to use some gut instinct and also a little bit of who you want your target reader to be. If you want to attract divorced women in their forties, because your lead character is a divorced woman aged 46, then start there. Use what you know about your genre and who the typical reader is. Keep an open mind and pay attention to who shows up. If you have a Facebook page or a following on another social channel, look closely at who is following you. More specifically, look at who is engaging most with your posts. Use Google Analytics to track who is visiting your website and look at who leaves comments on your blog posts. Use the analytics offered by your email service provider to see who is subscribing and who is engaging most with your content. Who is responding to your emails and getting into conversation with you? All of this data can feed into what you know about your readers. The data may not be able to tell you if web visitors or subscribers are divorced, but they can give you quite a bit of demographic information. To find out more specific information, survey your readers. Ask them questions about who they are and ask them what they love about your books. Your reader avatar will continually evolve and may change for different books. Your job is to keep paying attention and iterating your avatar as you grow, as your audience grows and as you learn more about your readers. You’ve created a reader avatar, now what are you going to do with it? You will use your reader avatar every time you produce marketing content, whether it be an Amazon description, blog post or tweet. You will want to ask yourself, what would ‘Sarah’ want to know, what would appeal to her, would she be interested in this? Having a reader avatar is not the same as writing to market. When you write, you should write as you would usually. That may mean writing the book that’s in your heart or writing to a specific market. The reader avatar is a marketing tool and comes into play once the book is ready to market. You may find that knowing your readers better does influence your writing, but that’s not its core purpose. 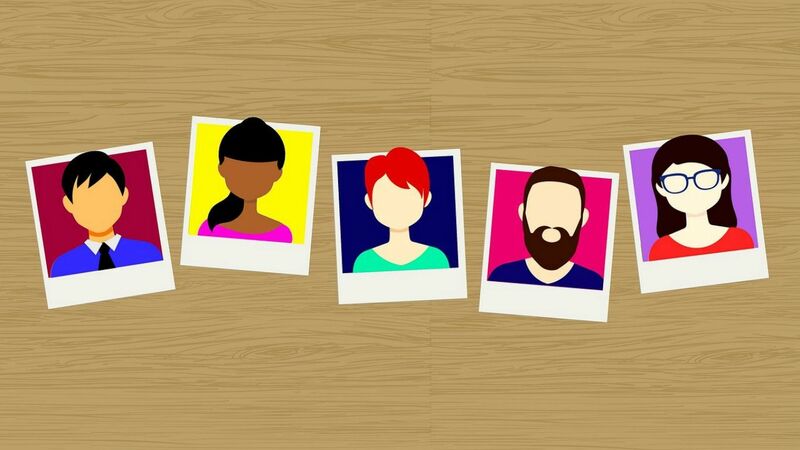 Having a reader avatar means that you can far more easily target your marketing efforts and know the best ways to communicate with your reader. For example, you can write Amazon blurbs that will resonate with your perfect target reader. You will know if your reader prefers to hang out on Twitter or Facebook, and therefore where you should be. You’ll have a clearer idea of relevant publications or blogs to approach for publicity. And you’ll be able to more effectively target your paid advertising. Knowing exactly who you are trying to reach with your marketing will allow you to be more time efficient and cost effective. So, what are you waiting for? Your mission for today is to create a reader avatar - let me know in the comments how you get on!